Change often comes when organizations least expect it. 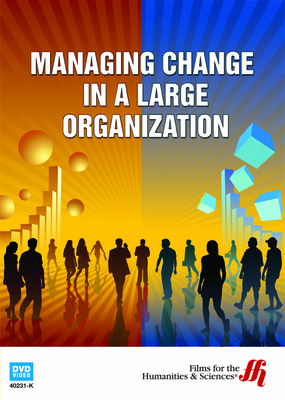 There may be some advance warning, but even so, when big organizations experience significant change for whatever reason, the process is best managed by using techniques explained in this enhanced DVD. Change is good! Right? Not really, change is at first disturbing, disruptive, stressful, time-consuming, unpredictable, produces unreliable results, and is perceived to be without sufficient reason when change is without a clearly defined goa. Nevertheless, change happens. When a person works in a work environment that consists of more than one person, change management is important. A single person experiences change. This happens all the time in the loss of a job, the unrequited love affair, and the tendency for everyone to get buried in work, simply to avoid change. Change is inevitable. It is unavoidable and change is a factor of life. The only option everyone gets is to choose to embrace change or to choose to reject change. 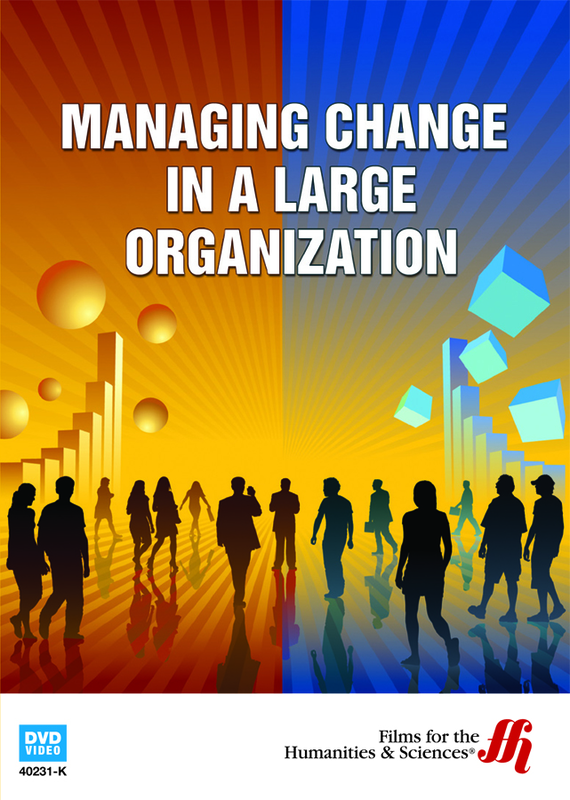 This enhanced DVD video explores the driving forces behind change in large organizations, the change implementation strategies including what works and what does not work, and the forces that prevent change with their effect on the outcomes. The change is deemed successful by the majority of stakeholders in the process. No apparent improvements have been made in the change implementation process and nothing positive can be verified. The attempt to implement change results in disaster. The exact opposite of management goals are displayed and whatever problems preexisted the attempt for change they are now made worse. The goal of course is to achieve the first possible outcome. This enhanced DVD explores methods, which help create this positive outcome from change.